Following two years national service in what was then Malaya (a British Colony) -- and perhaps it was there that I first discovered anthropology - -- I returned to the UK in 1957 to study for a General Arts Honours degree at Leeds University. Then, with the backing of the sociologist Cliff Slaughter (famous for his co-authored ethnography Coal is Our Life) and the now internationally renowned Scottish philosopher of ethics, Alasdair MacIntyre, I became a postgraduate student in social anthropology at Manchester University. This was a formative period for me since this was the high point of the 'Manchester School', associated with the work of Max Gluckman and his team of researchers who had carried out ethnographic research in Central Africa. A principal component of the school was the necessity of grounding any anthropological or sociological inquiry on in-depth studies of the on-going dynamics of social life, rather than in generalized cultural and institutional criteria. Linked to this was the centrality of developing a methodology that focused on diachronic modes of analysis. Viewing my range of anthropological interests and research ventures four decades later, it is clear that I am still a 'Manchester man' in spirit, even though my anthropological explorations have led me to engage with a host of different theoretical perspectives, such as discourse analysis, knowledge/power frameworks, post-modernism, actor-network theory, and more recently new modes of 'materialism'. Yet throughout, my central concern has focused on the complexities of social interface, agency , knowledge, and power; and how these concepts shed light on important social and interventionist issues associated with the problematics of 'development'. 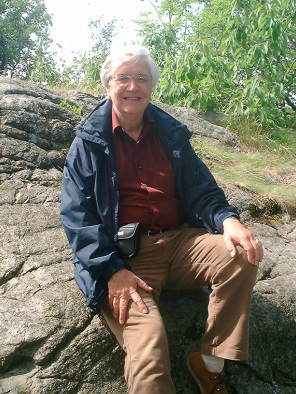 These interests evolved during my period as Reader/Professor of Social Anthropology at Durham University (UK ) in the 1970s, and came to fruition after 1981, when I became Professor of Rural Development Sociology at Wageningen University, the Netherlands, after which I became Professor Emeritus in 2001. Analysis, The International Journal of Social and Cultural Practice, 2013.
forthcoming in European Journal of Development Research, 2013. Magdalena Villarreal) forthcoming 2013, CIESAS Occidente, Guadalajara, Mexico. 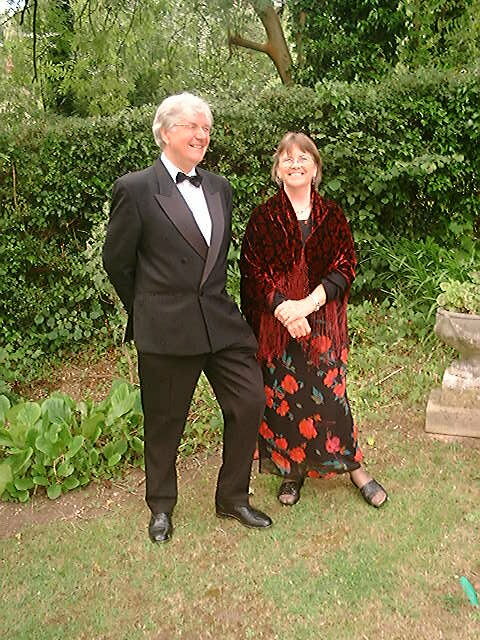 Norman and Ann (educational psychologist) Team: Zambia, Peruvian Andes, Mexico and China exploring social interface - this time at Glynebourne Opera House! · Access Theory that provides a framework for examining the administrative allocation of goods and services entailed in specific policy implementation processes, and official/client interactional studies that reveal the practical and symbolic strategies applied by ‘frontline’ policy implementers. · New Sociologies of Knowledge and Technology, which focus on the complex interplay of ‘expert’ and ‘lay’ understandings, including the types of communication media deployed in the promotion of policy measures. · Actor-Network Theory, which aims to erase the distinction between human and non-human agency in favor of an analysis of heterogeneous networks and hybrid socio-technical identities. · Theories that link the production and reproduction of ecologically sustainable livelihoods and life styles to issues of policy and the politics of space. In addition, there is a burgeoning literature that concerns itself with the more ‘practical’ organizational and ethical issues inherent in the formulation and implementation of specific policy measures. Much of this centres on how to increase the participation and empowerment of local actors in processes of planning, implementation and evaluation of projects. It also addresses the important issues of equity, citizens’ rights and effective modes of local governance. While historically - and especially during a large part of the 20th century - it was predominantly the state that was charged with implementing and delivering many of these agricultural, economic and social policies, an increased role is now played by national and international private and non-government organizations (NGOs). These include private companies, supermarkets, trading and financial consortiums and regulatory bodies that seek to safeguard food product standards and quality, as well as organizations such as Free Trade that are committed to enforcing certain acceptable wage and labor conditions for agricultural workers and fair prices for small farmers, and organizations that focus on issues of natural resource management and ecological sustainability. This array of new policies and modes of organization signal the appearance of new kinds of social actor whose fields of operation are much more global and technologically sophisticated. Often they work through or in tandem with state agencies and national enterprises, but they always have the potential of challenging, undermining or making redundant the kinds of socio-political space occupied by the state or local/regional government bodies. Furthermore – and especially given the predominance of neo-liberal discourse and practice - it has become difficult to separate ‘public’ from ‘private’ interests, and to draw a line between the domains of the ‘state’ and the ‘market’. These dramatic changes have impacted on a wide variety of rural scenarios and reshaped regimes of control and authority. and Prof. Wang Yihuan) brought together a group of international and Chinese scholars to explore issues of rural transformation. 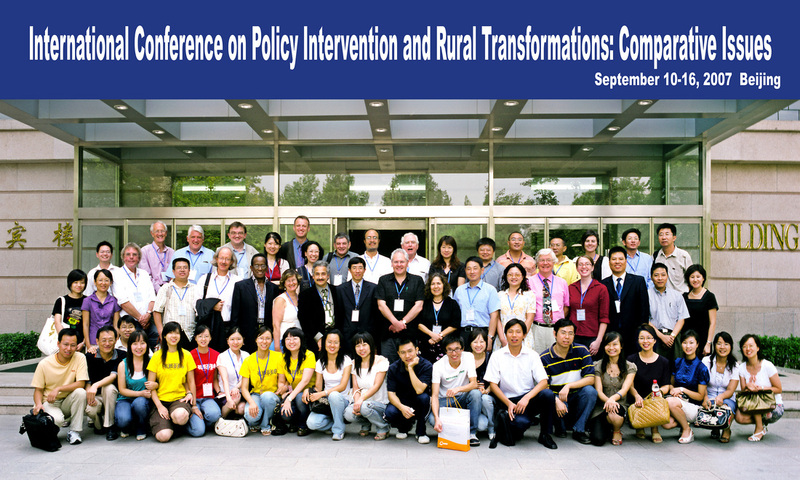 Later in 2010 a selection of the presentations and debates were published as Rural Transformations and Development - China in Context. The Everyday Lives of Policies and People. Can you identify the key speakers and any of the postgraduate students?